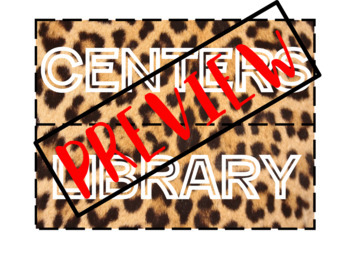 Jungle / Safari Theme - LABELS for Supplies and Bulletin Boards! 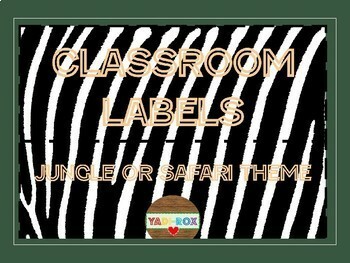 Jungle / Safari Entire Classroom Bundle! 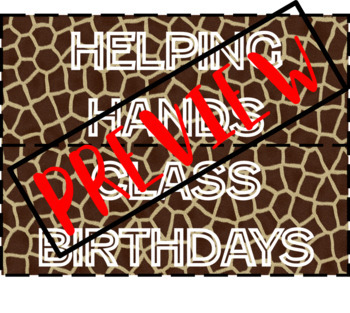 Labels for your ENTIRE CLASSROOM! 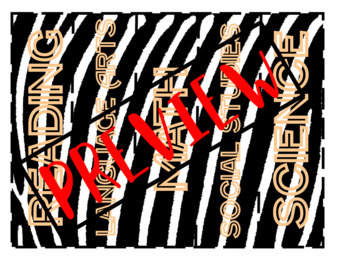 Great for Jungle or Safari themed rooms. Both long and short labels available.